I used to hate running. Like I really hated it. If you gave me the option of whether to lift or run, I would choose lift ten times out of ten. When we’d run 3 miles for Crew, I wanted it to end before it even started. I’d finish gassed, exhausted, sore, and hot. Don’t even get me started on running sprints for lacrosse/squash. I was a kid who hated running; so I logically joined the cross-country team my Junior Year of High School. Made a lot of sense, I know. The summer before my first season, I think I logged 100 miles. I thought this was a lot at the time, and it made me like running a little more. After that summer I didn’t flat out despise running, but started to see it as a chore. It was synonymous to cleaning my room. I continued to see it this way this through two seasons of Cross Country and 4 seasons of Track (what can I say, I liked throwing javelin a lot more than running). Even after I started my physical transformation, running was still a chore. Through this past summer I ran a little more, but still focused mainly on sprints (as I found the quick bursts of pushing myself enjoyable), opting for one, maybe two long distance runs a week. Even then, my long distance runs were rarely more than 4 miles. I knew I needed to get cardio in (both steady state and HIIT) but preferred anything to long distance running, and often opted for HIIT. I thought people who ran for distance were delusional. I remember watching Casey Neistat’s Vlogs, and seeing him run 7 miles and enjoy it. This was insane to me. Who in their right mind would run for that long, nonetheless enjoy it. Then it all changed this past December. 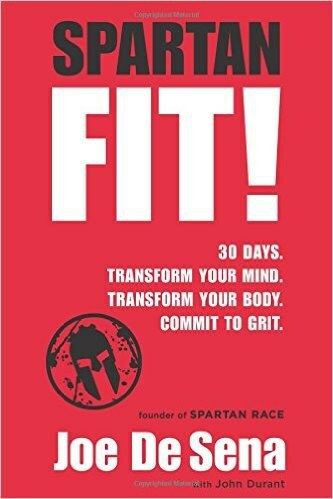 Over my Christmas break I wanted to lean out a little bit, so I tried the 30 days of Spartan Fit. This is a program designed to prep your body mentally and physically for a Spartan Race. Unfortunately Spartan Races do have a running component, and the component I hated the most when I ran my race over the summer. Eventually I reached what was around day 7, doing great about not missing a workout. I looked to the book and saw the day’s workout was a 60-minute run. FML. I had never run for more than 40 minutes, and had only done that once. But I was not to, and am still not, one to miss a workout, so I ran. I ran everywhere. I didn’t lay out a course, or a pace, I just ran for 60 minutes straight. Surprisingly, I loved it. I thought this must’ve been a fluke. That I only liked it because it was a challenge; the same reason I liked the aforementioned sprints. Fast-forward a week. The workout was a 75-minute run. I wasn’t excited. But I did it, and once again I loved it. Eventually break was over and I needed a fitness plan to keep me going, and I knew my body responds well to running, no matter my disdain of it, so I googled “ running plan”. I happened to stumble upon a half marathon-training plan. 12 weeks, 5 runs a week (mind you this would be in addition to my 3 lifts a week). That’s a lot of running, or at least a lot more than I normally did. I also knew I would be spending most of my runs on the treadmill, as I go to school in what feels like the tundra. 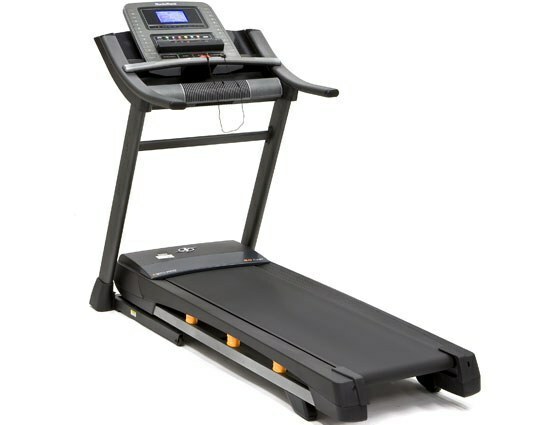 If I hated anything more than running, it was running on a treadmill (this is an opinion I still have) . But to my surprise my infatuation with running continued on after break. After 2 weeks I signed up for a half marathon. Now I’m 8 weeks in and look forward to my runs, sometimes feeling my runs aren’t long enough. Don’t get me wrong; it isn’t always all sunshine and rainbows. 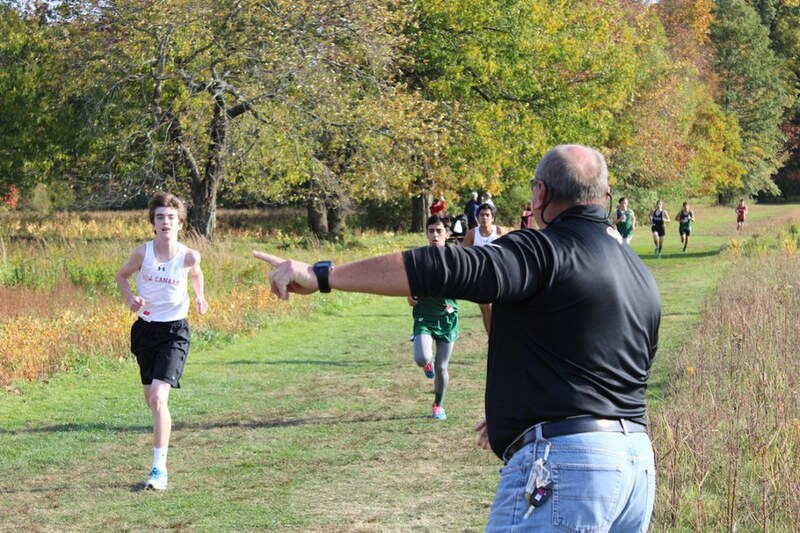 You have to work on your relationship with running. I find treadmills a lot easier to tolerate when I’m not listening to my typical workout playlist (though I still use it for outdoor runs). Instead I throw on YouTube/Netflix on my iPad, or have recently started using podcasts for my longest pieces. 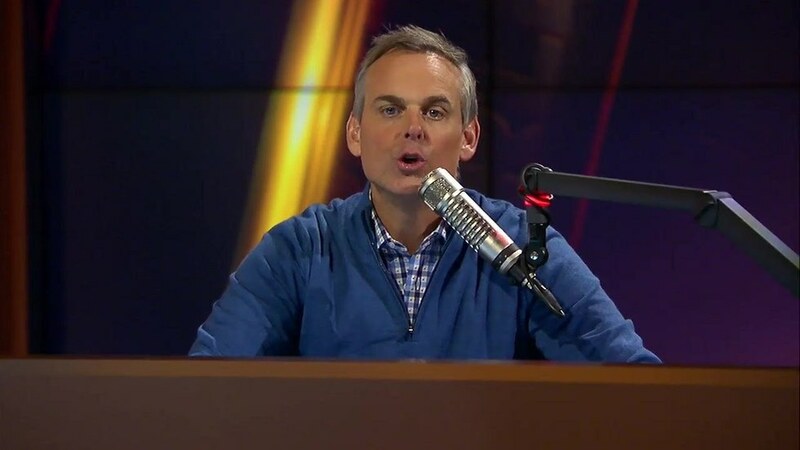 For all three of these things I find sports shows/podcasts work best (shout out to Colin Cowherd for providing the best radio show in the world to run to). I also like having a headband on, even when my hair wasn’t long; it just keeps the sweat out of my eyes, I may look ridiculous but it works. Now I’m at the point where I place extra runs in my week, or feel weird if I don’t run on a day. Is it weird? Yeah. But I love it. I guess the moral of my love story is this: sometimes embrace what you love if other love it, you may just find yourself falling in love with it.